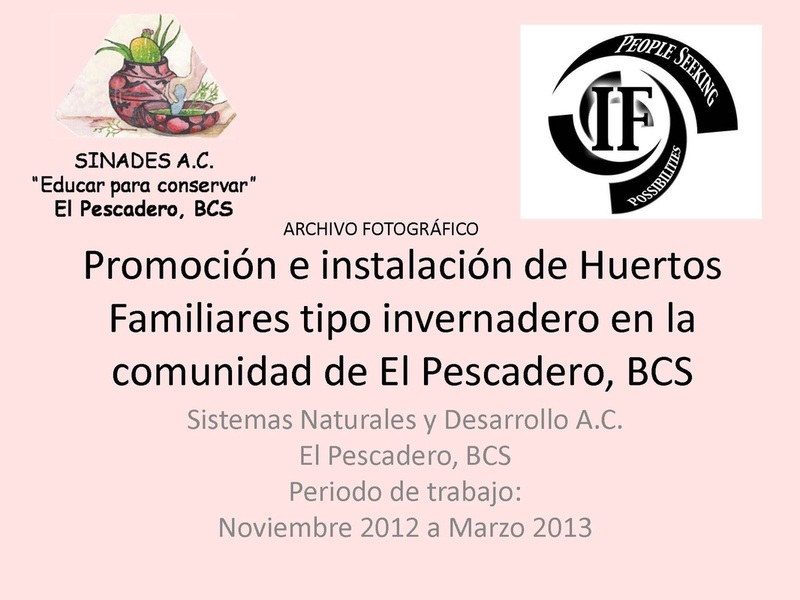 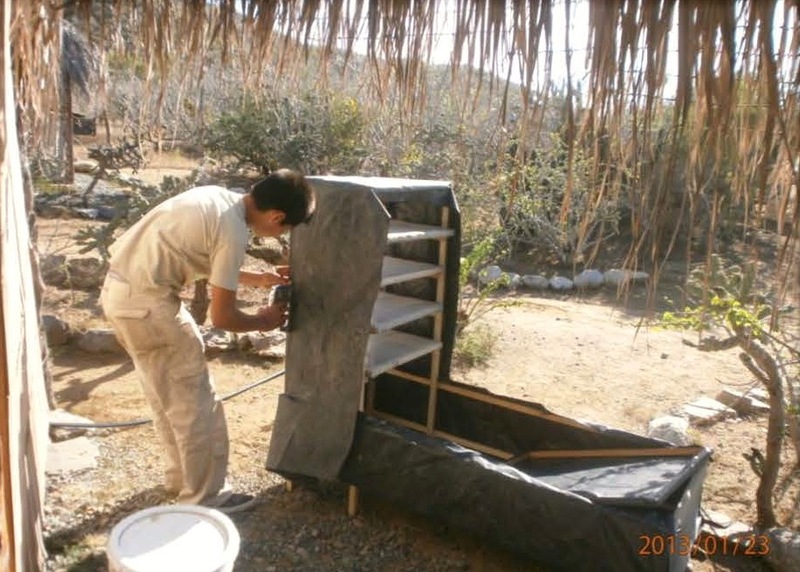 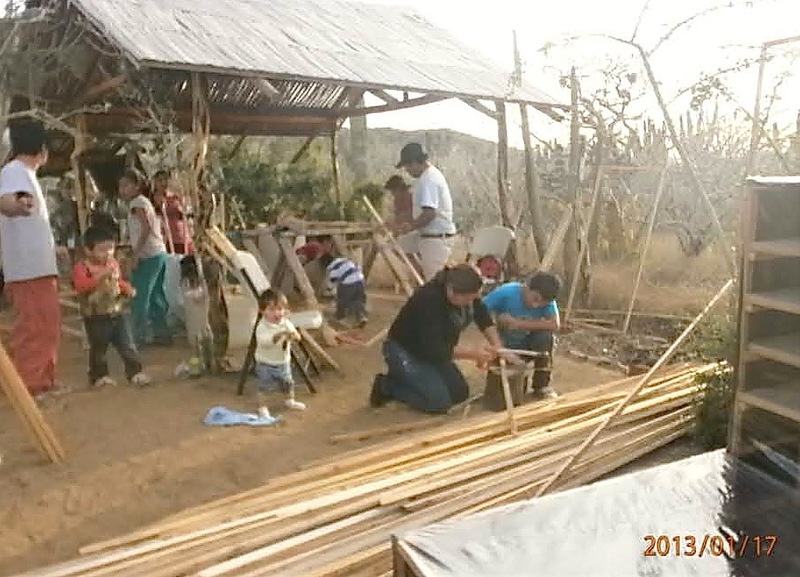 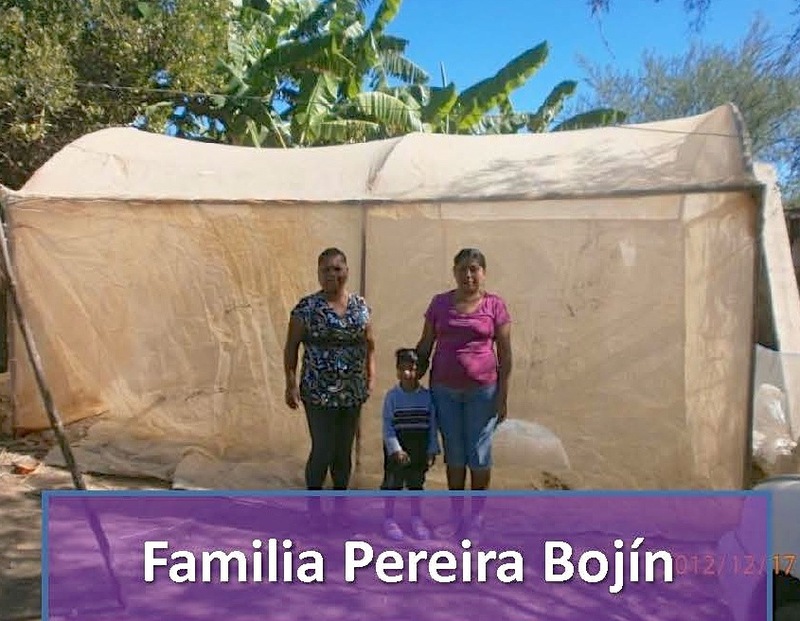 “Sistemas Naturales y Desarrollo, A.C. (Natural Systems and Development) is a conservation and sustainable development organization in Baja California. 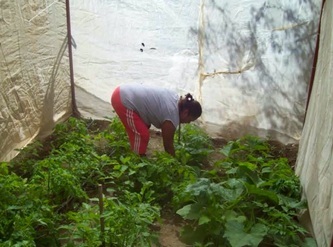 In a region heavily influenced by foreigners, agriculture has declined, cultural traditions have changed, and health problems have increased. 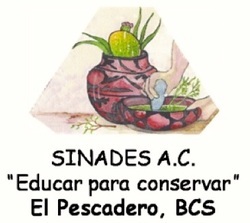 SINADES combines research and action projects to bring reliable technical information to rural communities that undertake sustainable local development. 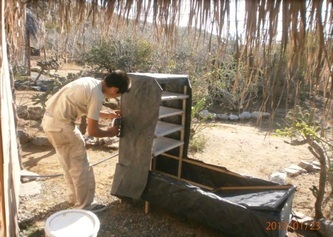 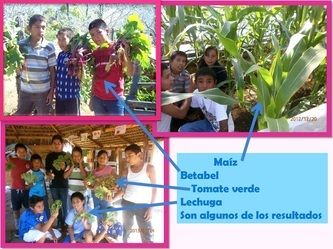 Their work includes curricular and extracurricular environmental education programs in collaboration with local schools, dissemination of environmental education materials in the community, promotion and implementation of appropriate technologies (fuel-efficient cook stoves, solar electric systems, solar dehydrators, etc.). 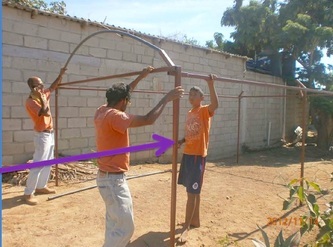 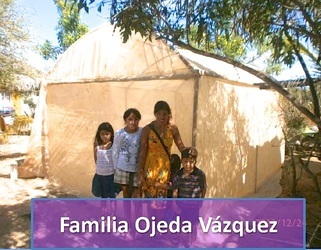 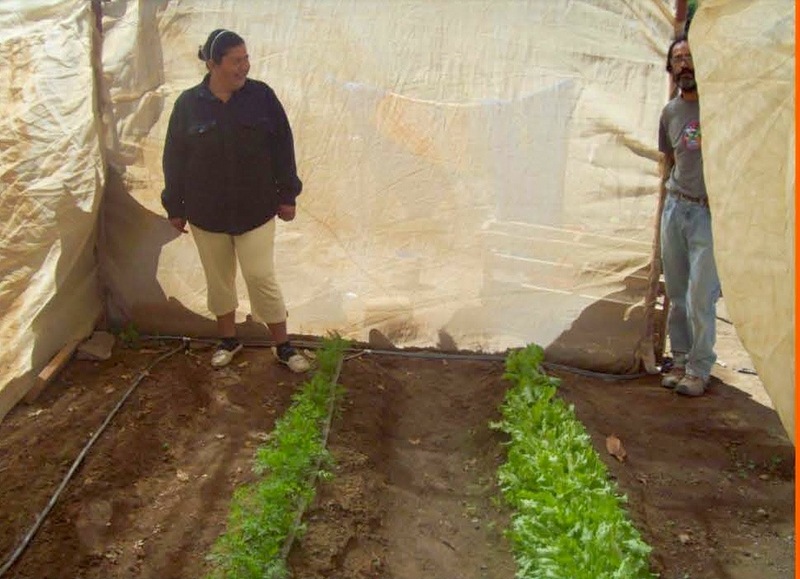 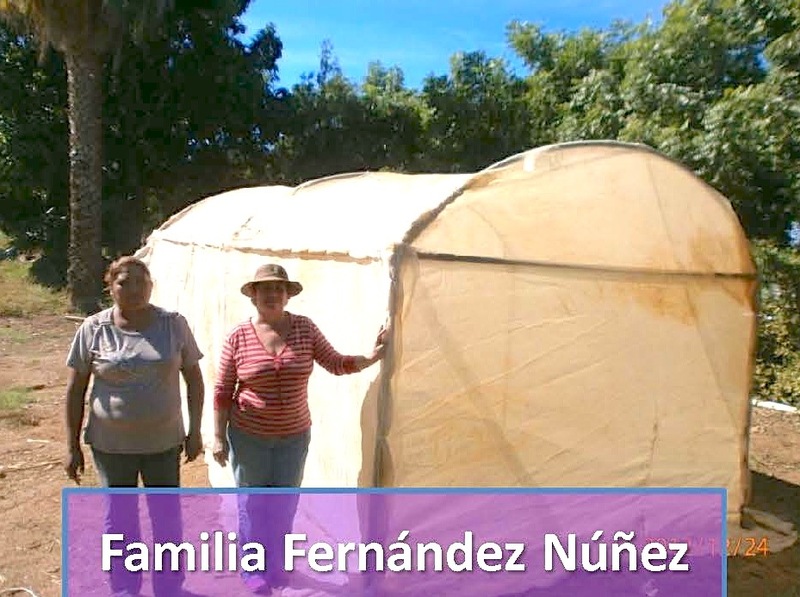 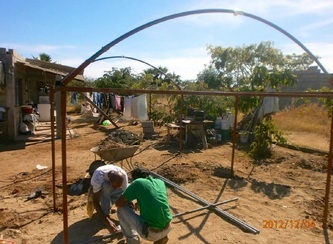 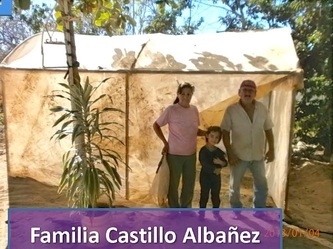 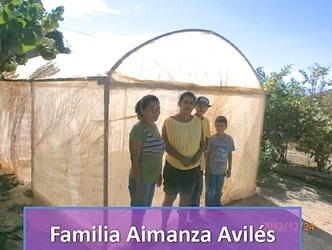 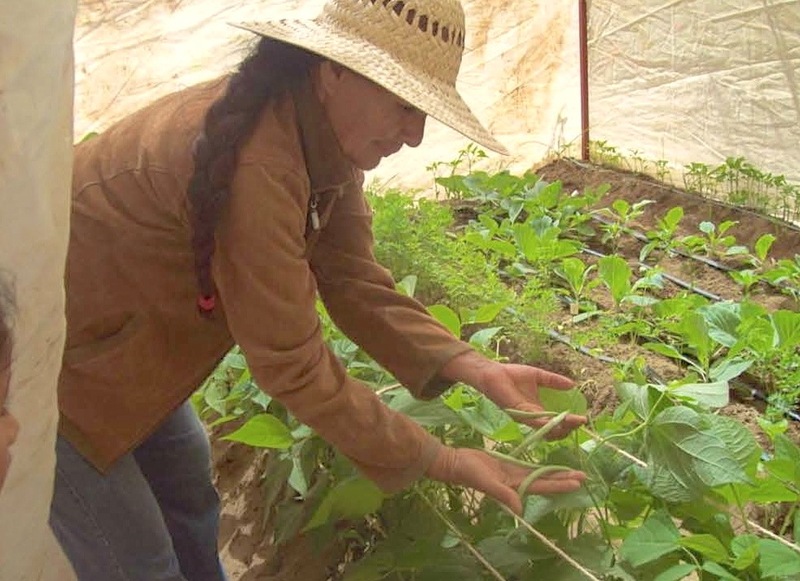 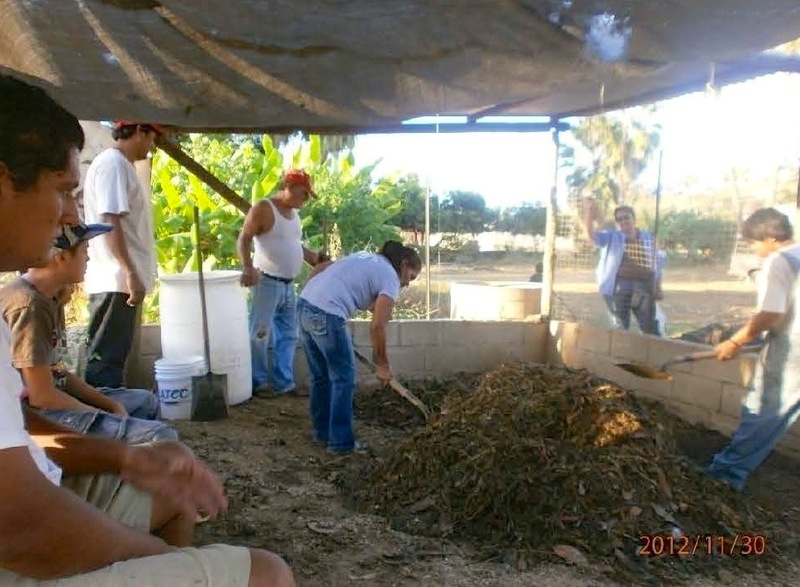 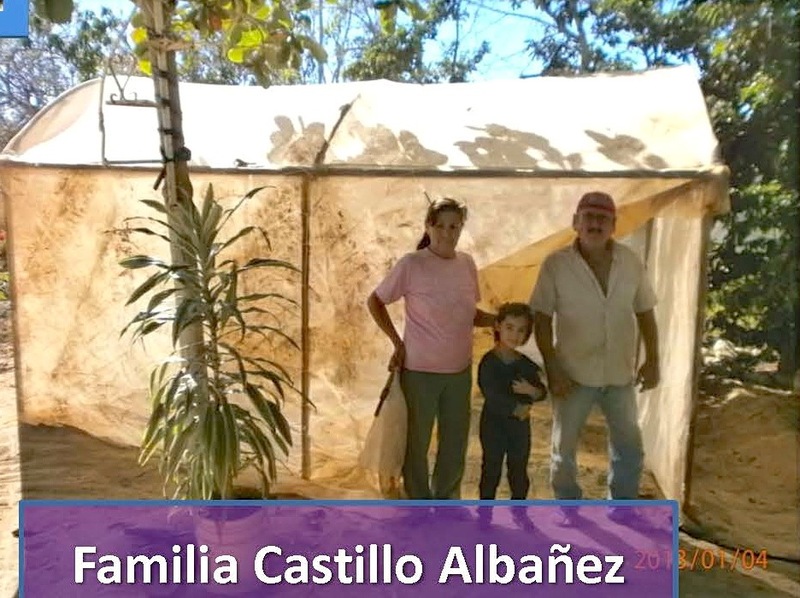 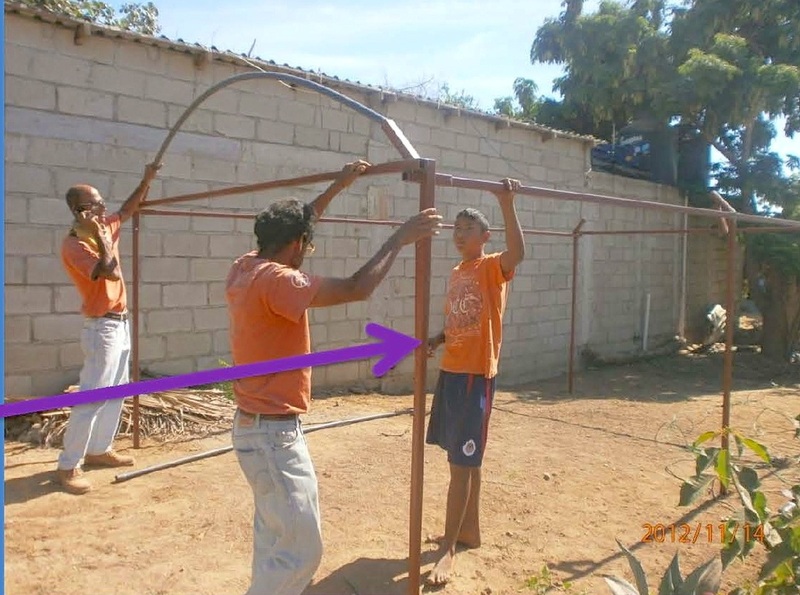 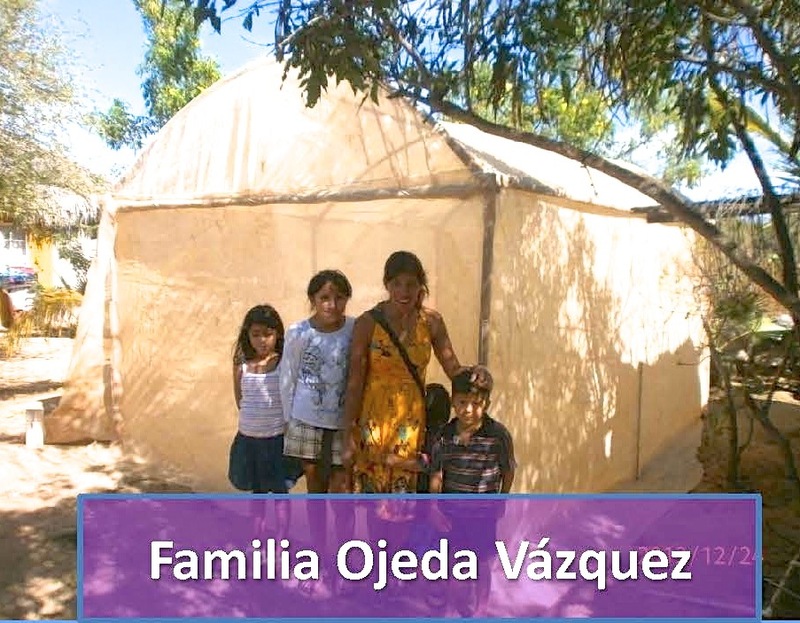 Project description: The project included construction of fifteen family greenhouses to be used for organic gardening for home consumption and for outside income. The project also included workshops on optimizing use of the food (e.g., jams and other preserves, dehydrated foods). The objective was to recover traditional agricultural practices that address the need for food security while at the same time improving ecological, nutritional, economic and social indicators.